If you are a Dentist or a Dental Laboratory in any country around the world and are interested in providing teeth devices to your patients from their homes, we would like to recommend TeethImpressionKits.com. Teeth Impression Kits was instrumental in setting up our online business so that people everywhere can enjoy quality teeth devices even if they are not able to make it to a dental office. Teeth Impression Kits offers home teeth impression kits, color step-by-step videos and pictures of the entire impression taking process. They offer 2 types of impression kits: upper impression kits and lower impression kits. In each kit, there are 3 sizes of impression trays including small, medium and large. 2 sets of impression putty, only one set is required for a single impression but they have included an extra set in case the first impression isn’t accurate. 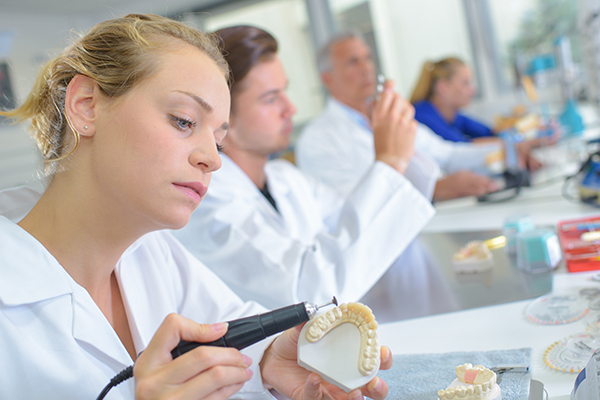 They also offer teeth devices so if your lab specializes in specific devices, you can offer additional devices that they provide. They have been making teeth devices for over 35 years and have certified dental technicians that do all of their final device adjustments so that there are little to no adjusting needed once your patient receives them. We have also found their quality and service to be outstanding. If this opportunity sounds like something that you would be interested in, then click on the button to visit their website. © 2019 Do It Yourself Dental Impression Kit. All Rights Reserved.